Muhammad Ali born and raised in Louisville, Ky.
Home of the Kentucky Derby. We hope you will find valuable information on these pages and we encourage you to use the “contact us button” to send us your feedback on items you would like to see included in the future. Local 502 believes that training is the foundation on which any organization is based. We are not only involved with our program but our members also sit on various State Vocational committees. No job is too big or too small for the signatory contractors of UA Local 502. From the large industrial projects to commercial and residential work, we have a contractor that's right for you! The larger calendars are in. Please stop by the Hall and pick yours up. 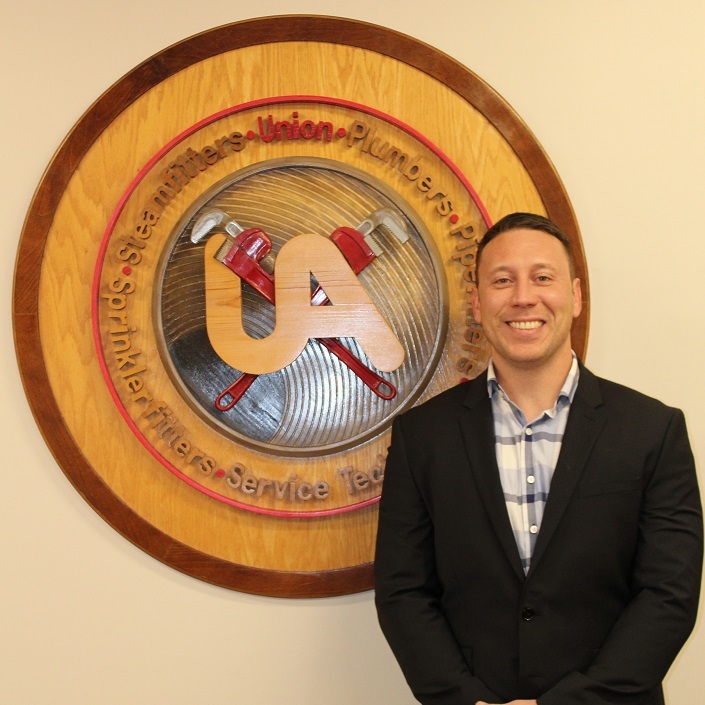 The Plumbers, Pipefitters & Service Technicians of the United Association Local 502 has been constructing, installing, and maintaining mechanical systems throughout our jurisdiction for over 100 years. Our expertise includes plumbing, pipefitting, heating & air conditioning, steam and condensate systems, power gas piping, high purity process systems, hazardous waste systems, pneumatic control systems, pipe fabrication, ASME code welding, pressure vessels, backflow prevention and medical gas installation. Local 502 has been training qualified pipe tradesmen longer than anyone else in the industry. 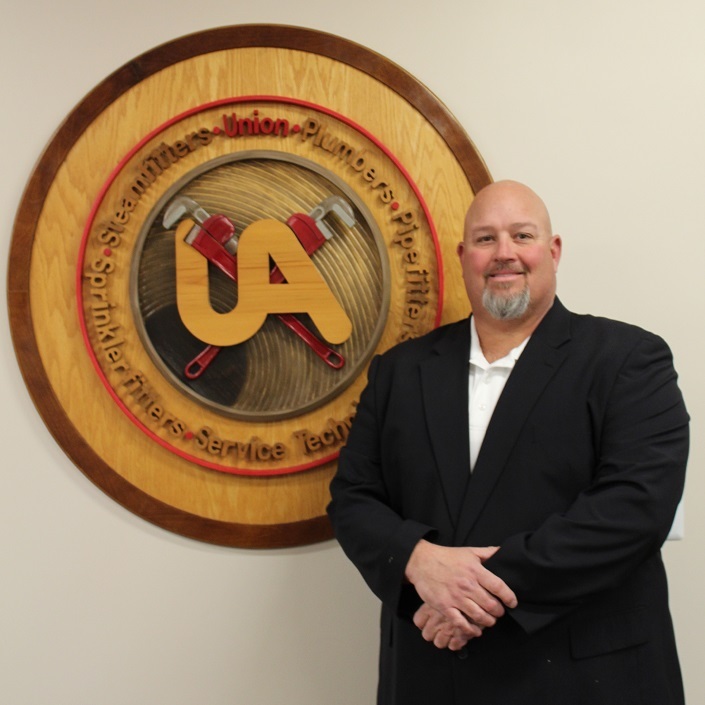 The United Association and Local 502 boasts the premier training programs available in the industry today, including five year apprenticeship programs, extensive journeyman training, organized instructor training, and certification programs. 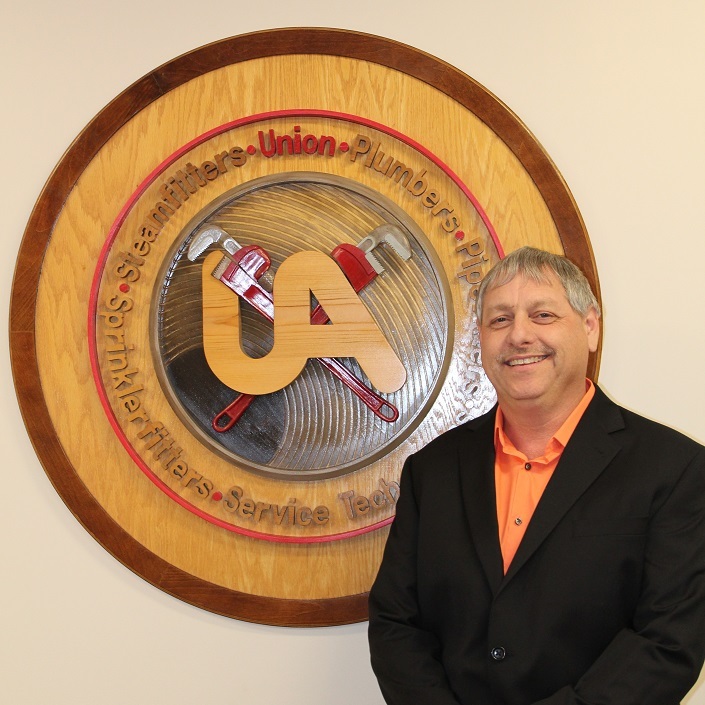 Over the past several decades, United Association Local 502’s training programs have produced a stable, skilled workforce responsible for building and maintaining piping systems in the various industrial and residential facilities that make up Central Kentucky. 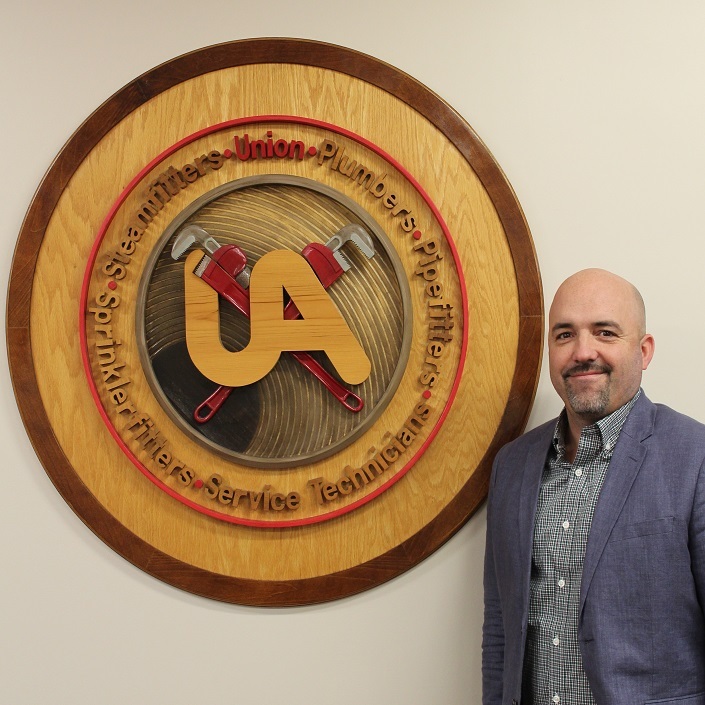 No one can match our commitment or investment as UA Local 502 spends close to $1 million annually on education and training of Journeymen and Apprentices without any government funds. We would like to thank you for visiting our site. If we can be of help, please fill free to give us a call at (502) 361-8492 or contact one of our contractors listed on this website. Please log in to access the Members Only sections. If you do not have a UA Card Number please contact the UA Local 502 Union Office and they will provide you with your temporary password.